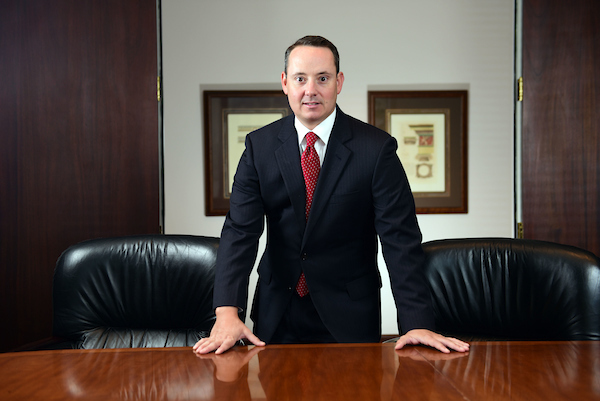 Jason R. Bonnet began working for Leake & Andersson after graduating from Louisiana State University Law School in 2003. He has a litigation-intensive defense practice in the areas of worker’s compensation, products liability, toxic torts, insurance defense, sexual misconduct, and subrogation. He has aggressively advocated for a diverse client base of local and national private businesses, unions, organizations, and insurance clients. Aside from his litigation experience, he provides insurance coverage opinions for cases throughout the United States and has prepared coverage presentations for his clients’ in-house and nationwide counsel. Jason has also participated as a speaker in various seminars and published articles and other materials in the areas of workers’ compensation and products liability. Jason has been recognized by the New Orleans Pro Bono Project for distinguished service having donated over 50 pro bono hours in multiple years. Jason is a native of New Orleans, Louisiana, and earned his undergraduate degree from Louisiana State University. He is a member of the New Orleans Bar Association, Louisiana Bar Association, Louisiana Association of Defense Counsel, New Orleans Association of Defense Counsel and Defense Research Institute. He is admitted to practice in the state and federal courts of Louisiana. Jason was recentlynamed to the “Ones to Watch: Law” by New Orleans CityBusiness.